You can now pre-order the Asus Zenfone 4 ZE554KL directly with Aerophone. You can now pre-order the Asus Zenfone 4 ZE554KL and Asus Zenfone 4 Pro ZS551KL, and get over Php 5K of free bundles. With the local release of the Asus Zenfone 4 ZE554KL, buyers are in frenzy on how can they get the sought-after device. The pre-order period starts from August 19 until September 3, 2017. 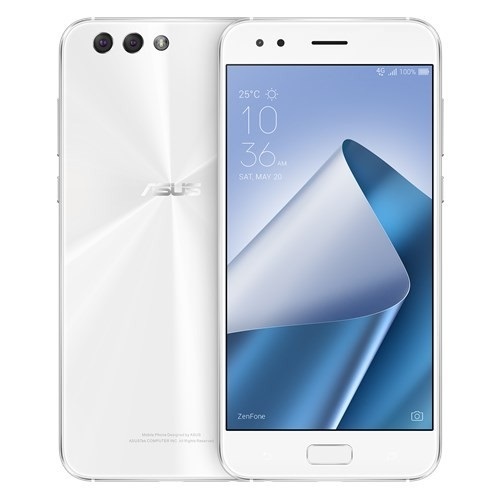 How to pre-order the Asus Zenfone 4 ZE554KL? Step 3: Fill-in the details and select preferred Asus Mobility kiosks or Concept stores near you. Step 4: Wait for confirmation email and prepare a minimum down-payment of Php 3,000 for ZE554KL or Php 5000 for ZS551KL to your chosen store. Step 5: Claim your device starting September 3. Alternately, you can just go to any Aerophone stores and let them do all the processing for you in the same reservation fee. Contact their Facebook page for more inquiry. When you pre-order the Asus Zenfone 4 ZE554KL you can get the JBL Harman Portable Bluetooth Speaker worth Php 3,099, an Asus Zenpower Slim worth Php 495 and an Asus Clear Case worth 699. On top of that, you can get an Asus Mini Tripod worth Php 799. The Asus Zenfone 4 ZE554KL is priced at Php 28,995 while the Asus Zenfone 4 Pro is priced at Php 39,995. Be the first to get the latest Zenfone 4 and Zenfone 4 Pro, pre-order with Aerophone now.